The last remaining pre-World War II building in the Music Row area is facing demolition. 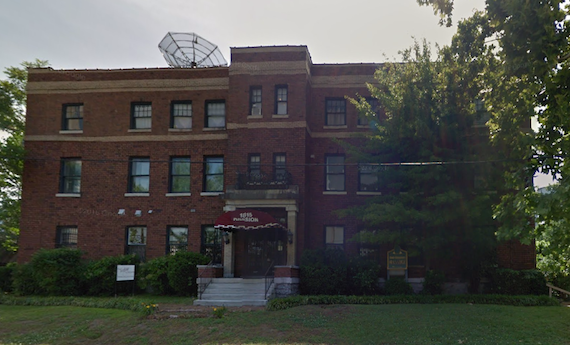 According to the Nashville Post, the property at 1815 Division St. was purchased for $2.6 million by real estate investor Salah Ayesh. He planned to tear it down in August until a 90-day hold was put on issuing the demolition permit. That hold has now been lifted. Ayesh plans to meet Thursday, Dec. 15 with representatives from multiple government entities to discuss the building’s future. The Nashville Post reports that the building opened in 1929 and is eligible for listing on the National Register of Historic Places. Its storied history includes time as the Florence Crittenton Home for Unwed Mothers.